Since the competition’s inaugural year in 1918, there haveonly been seven Blarney men who have won a Harty cupmedal. This week, seven more Blarney players tog out in the Red, Black and Yellow of Christian Brothers College to try toemulate the few who went before them. 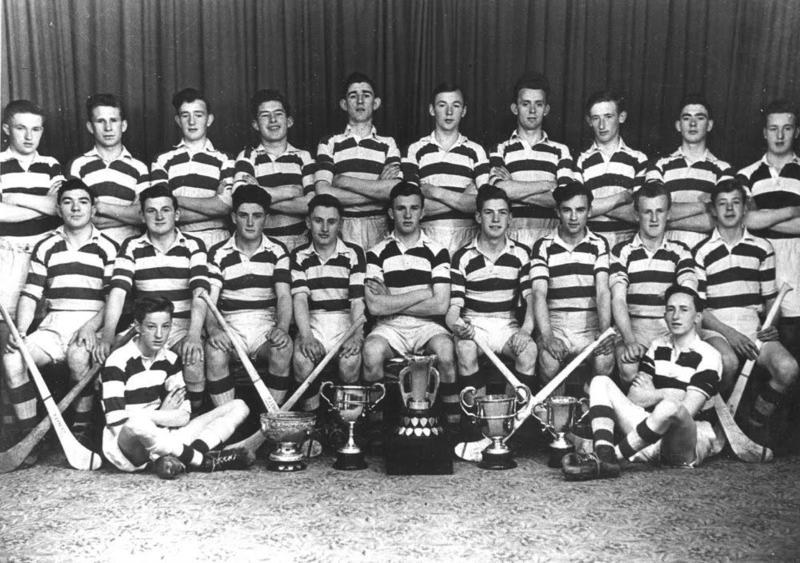 The first Harty cup medal to come to Blarney was in 1955 and was won by Derry O’Connor RIP with the North Monastery. 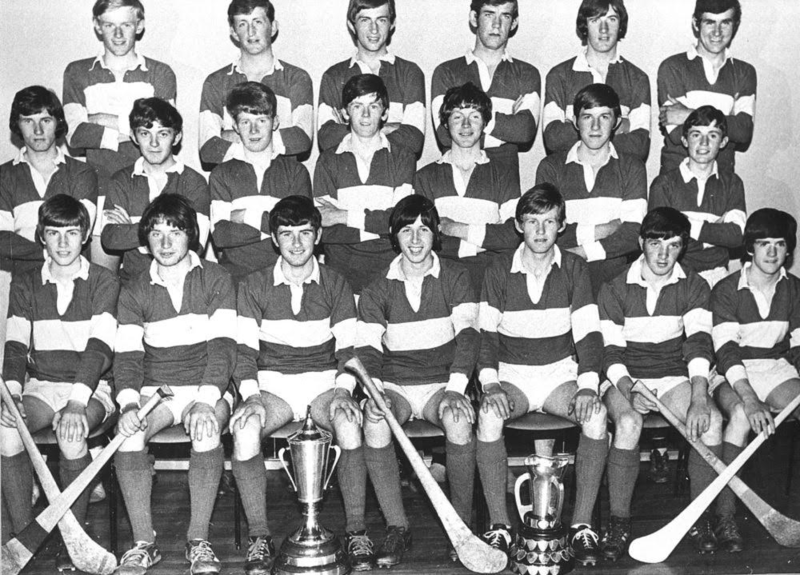 It would be another fifteen years before a Harty cup medal once again came to Blarney. In 1970, Kieran O’Connor, David O’Brien, Harry Kennedy, Joe O’Donovan and Donal Buckley were victorious with the North Mon. 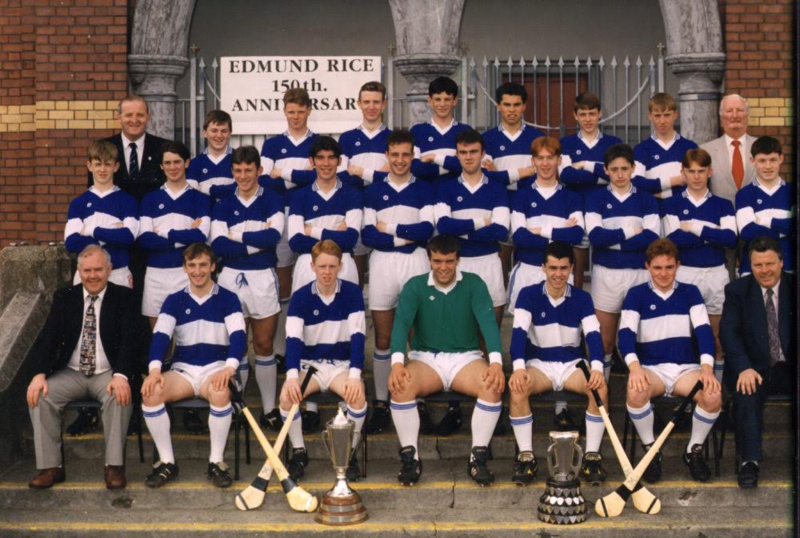 Later that year, the same team went onto win the All Ireland School’s title, beating Kilkenny CBS in the final. Another twenty four years would pass before Padraig Harrington would win a Harty Cup in 1994 with, again, the North Mon. The seven Blarney men togging out for CBC in this week’s decider, Shane Barrett (Captain), James Doody, Declan Hanlon, Darragh Hurley, Denis McSweeney, Paudie Power and Dan Quill are all looking to add their names to the list of great men to win a Harty Cup from Blarney. This will only be the College’s second final appearance, losing out to Rockwell in 1918 in their first. Blarney has featured heavily for CBC this year in the Harty campaign. Shane Barrett captains the team and is looking to be the first Blarney man to captain a Harty Cup winning side and the first Cork man to do so in twelve years. Paudie Power and Declan Hanlon have featured prominently with Dan Quill also featuring at different stages throughout the competition. To date, CBC has scored a huge tally of 14-64 in this year’s competition. Of this, 7-42 has come from Blarney. When we look at the two knockout games the school has played, we see they have scored 4-26, again, 3-24 coming from Blarney. 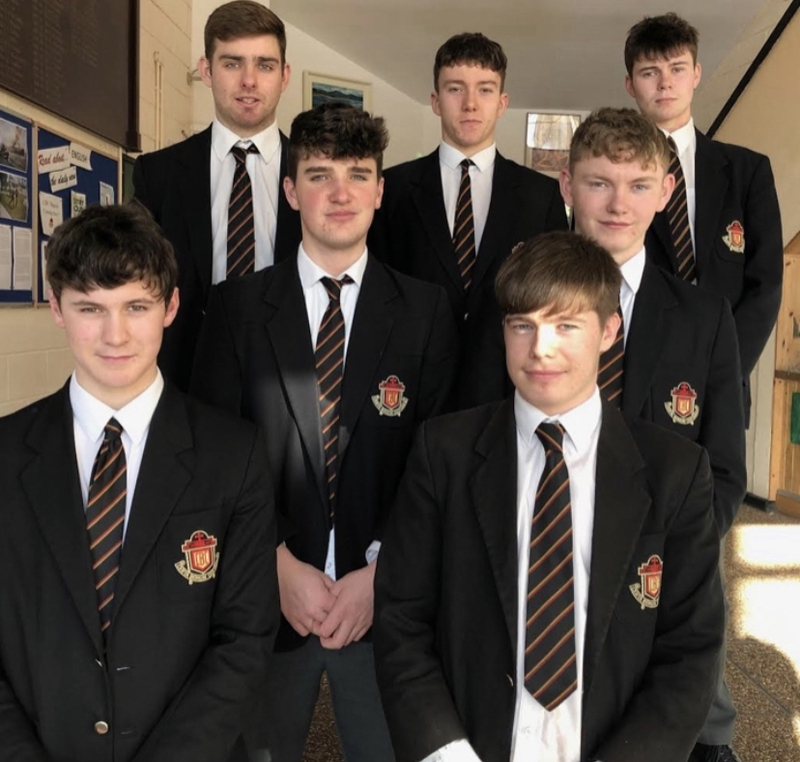 On behalf of everyone at Blarney GAA, we would like to wish the seven lads the very best of luck in this weekend’s final. You have done yourselves, your school and your club immensely proud so far this year and we’re sure you will continue in the same vein on Saturday.